Exceptional skills and artistic ability. 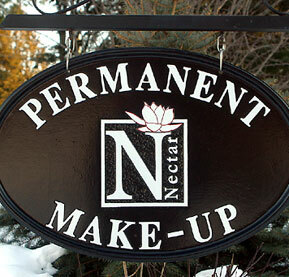 Unequaled creativity, a passion for excellence and an unparalleled pursuit of client satisfaction best describes each Permanent Makeup Procedure done by Nicole F. Gollinger (Owner, since 2003) & Alisha Reilly-Roe, Certified Micro-Pigmentologists of NECTAR. Each and every Facial Art Procedure, from inception to completion is accomplished with an unwavering commitment to detail and end result ensuring that the desired facial feature enhancement becomes reality. Every Permanent Makeup Procedure is the embodiment and expression of our client’s preferences. 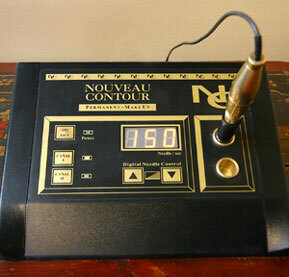 By consistently integrating corrective and personalized makeup styles, Nectar provides an undisputed regained youthfulness to the client’s existing look and allows them to embrace a new carefree, everyday living attitude.